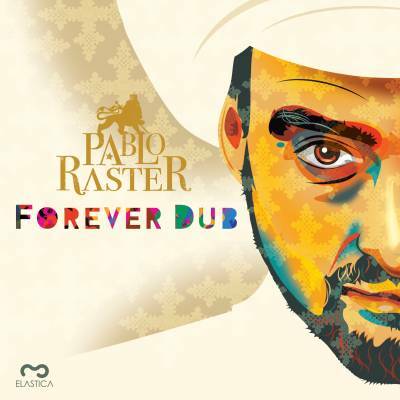 The second album of Italian producer Pablo Raster brings 12 tracks including instrumental and vocal ones. This is digital steppa style with no compromise – Pablo’s dynamic style and tracks tempo catch the listener from the beginning to the end, which can be especially heard in crazy “Balkandub” or excellent “Do Good” with Fikir Amlak. He also don’t fear to mix live instruments with digital, often sharp synth sounds and which such massive compositions it works very well. Strictly heavy and energetic vibes guaranteed.